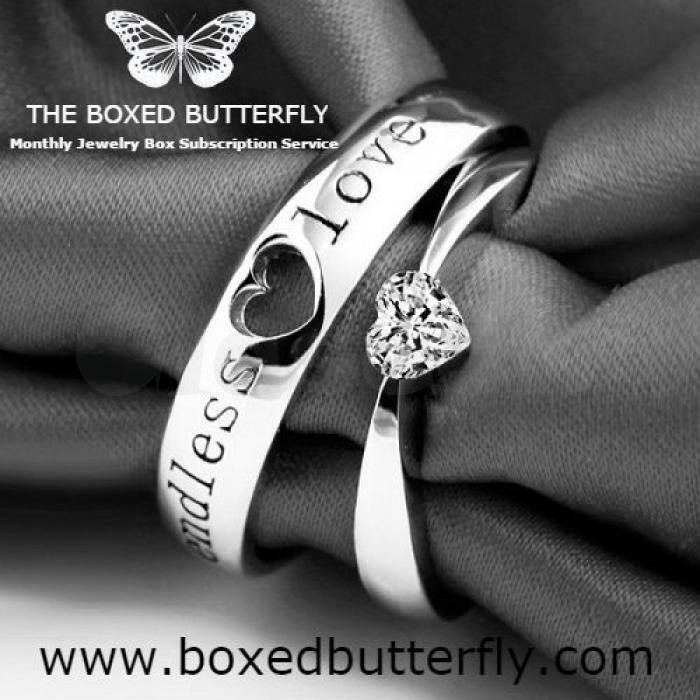 The Boxed Butterfly was founded by some ladies who were constantly trying to satisfy their desire to add trendy new fashion pieces to their wardrobe. The Boxed Butterfly concept transformed into a beautiful reality! Our stylists search high and low to find quality, unique items to add to boxes each month from suppliers and artisans worldwide! Boxed Butterfly is a fun way to try new styles and types of jewelry that you might not think to purchase for yourself normally. You'll always be surprised with beautiful pieces that are yours to keep! We hope that this will be a fun experience for you and that you come to love all the beautiful pieces that are in store for you!